Hello, it is sizzling hot again here. So very tired of it. Rick cut the grass this afternoon and by the time he finished he was soaked straight through! Ridiculous! I made this card for a new challenge, Simon Says Stamp and Show. For their very first challenge, the challenge was to create a card or project using "things with wings" . As stated on their blog, "The Style here is inspired by the likes of Tim Holtz, Wendy Vecchi, 7 Gypsies and Graphic 45 - among many other Vintage enthusiasts. I have used papers from The Paper Studio, Simple Elegance. 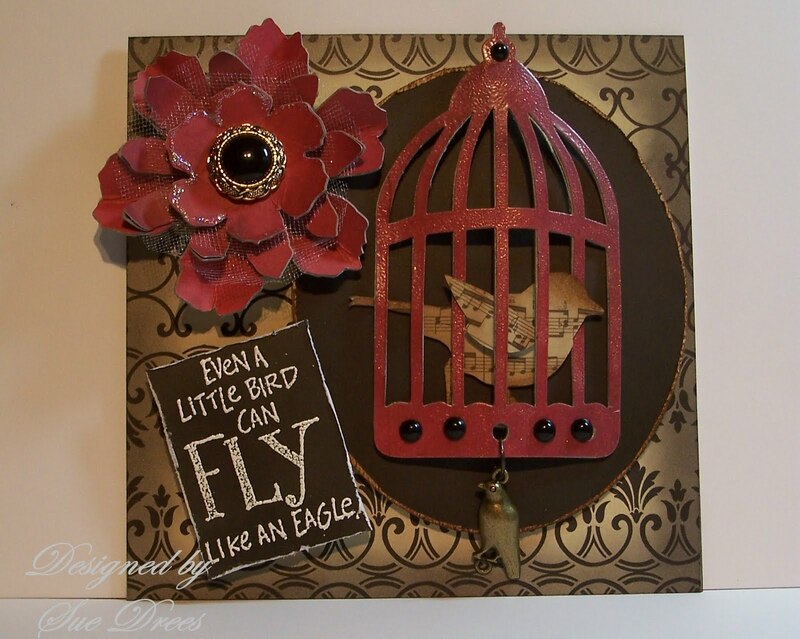 The birdcage, bird, and flower are Sizzix dies inspired by Tim Holtz. The button center of the flower is from my stash. I adhered the birdcage with red line tape in a beveled position. Pearls by Kaiser and hanging bird is from Jo Ann's jewelry dept. The sentiment is by Indadinkado. If you're into this Vintage style, go check out the challenge. Simon Says Stamp is the ongoing sponsor for this challenge and the prize is fantastic. 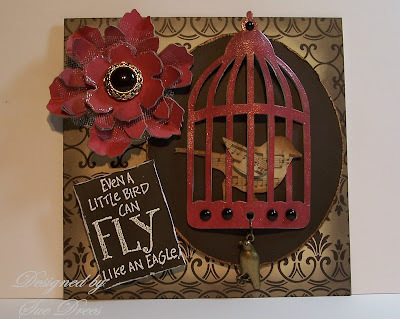 I love that birdcage, bird and saying! Beautiful card, as always! I am getting tired of the heat too! My daughter's new husbands Grandpa passed away so we spent the evening at the funeral home. At least it was cool in there! Coot tulle!!! Love the shapes you've got going on here and the fabulously tweet theme!! Very vintage Mrs. 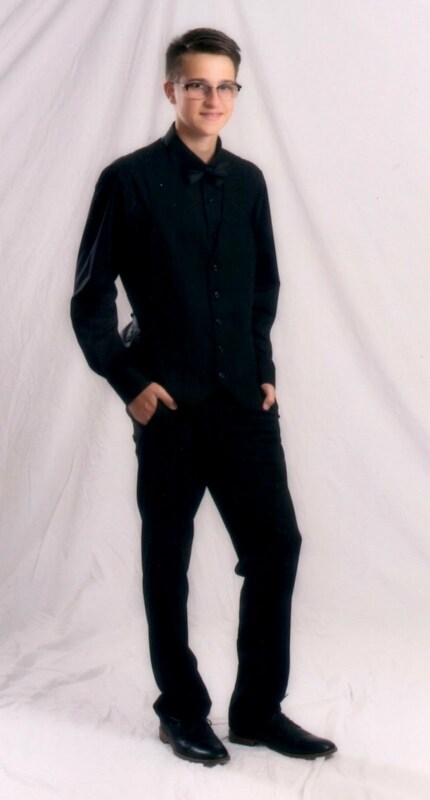 Drees!! The pic of the Falls is fabulous, by the way!! Wow Sue this is gorgeous, love everthing about it! We have a nice sunny day here in Perth, Western Australia, nice and warm in the sun, it has been prtty cool, how much weight did Rick lose mowing the lawn lol (hm hubby Rick too, so we are a Rick an Sue too lol). Love your bold colours and the flower is amazing. Love your card for the challenge! Great colors!